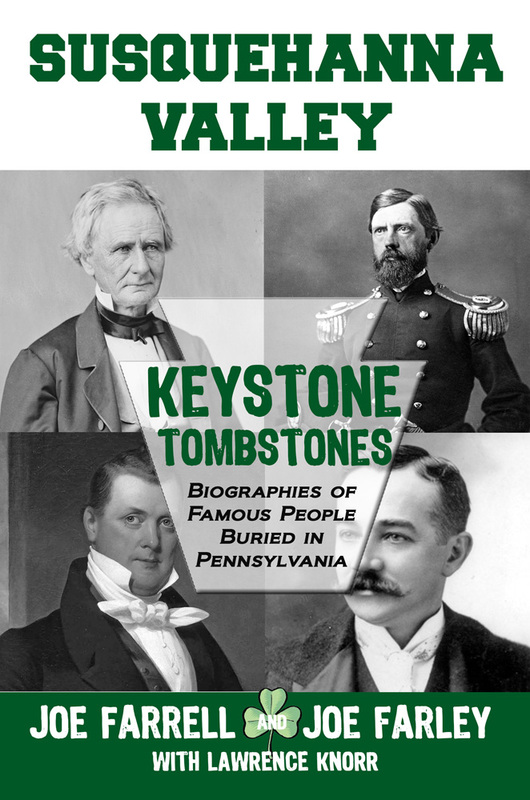 GETTYSBURG, Pa. — Sunbury Press has released Keystone Tombstones: The Battle of Gettysburg by Joe Farrell, Joe Farley and Lawrence Knorr.This special volume highlights those individuals buried in Pennsylvania who contributed to the battle. 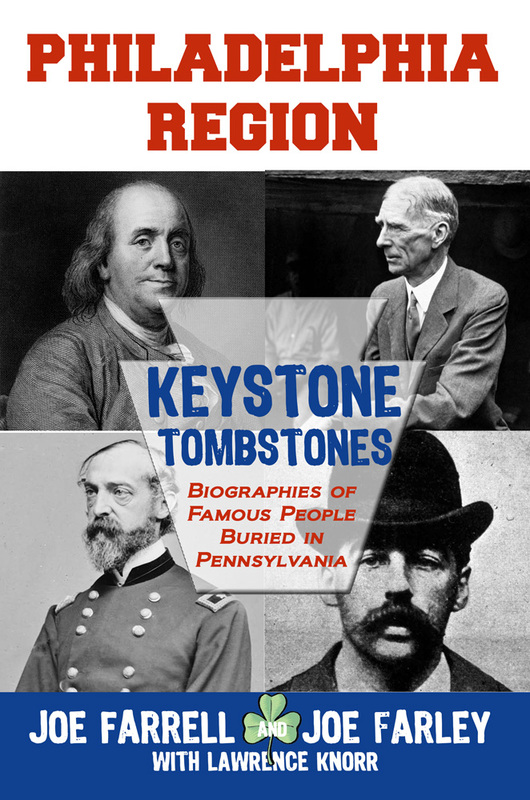 HERSHEY, Pa. — Sunbury Press has released the bestsellers list for March, 2015. 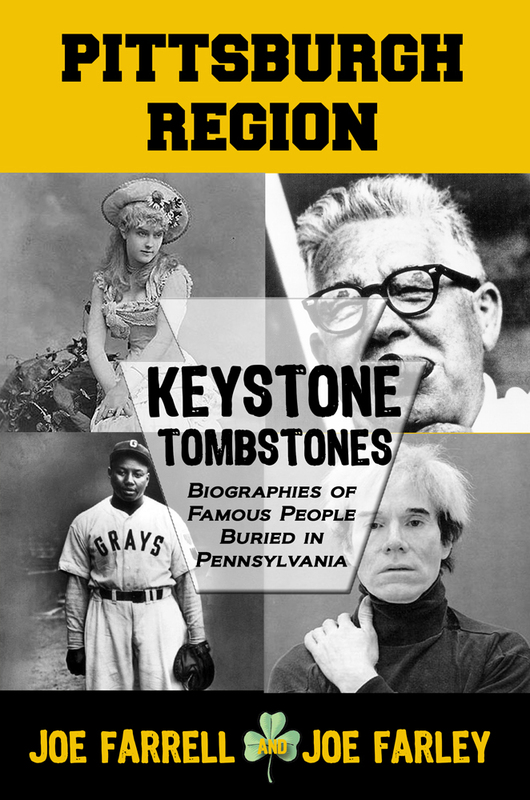 Heather Paterno’s art-filled tribute to Hershey, H Is for Hershey, took the top spot, followed by Joe Farrell and Joe Farley’s soon-to-be-released The Best of Keystone Tombstones.The Fossils of Blackberry Hill, by Kenneth Gass, claimed the third spot. Sunbury Press had its best month ever in March, and its best quarter ever. Sales for the quarter were up over 60% from last year, and 44% from March of last year. Hardcover books continue to outpace all formats, taking a 42% share for the quarter. EBooks have now slipped to less than 4% of sales. Trade paperbacks remain steady. 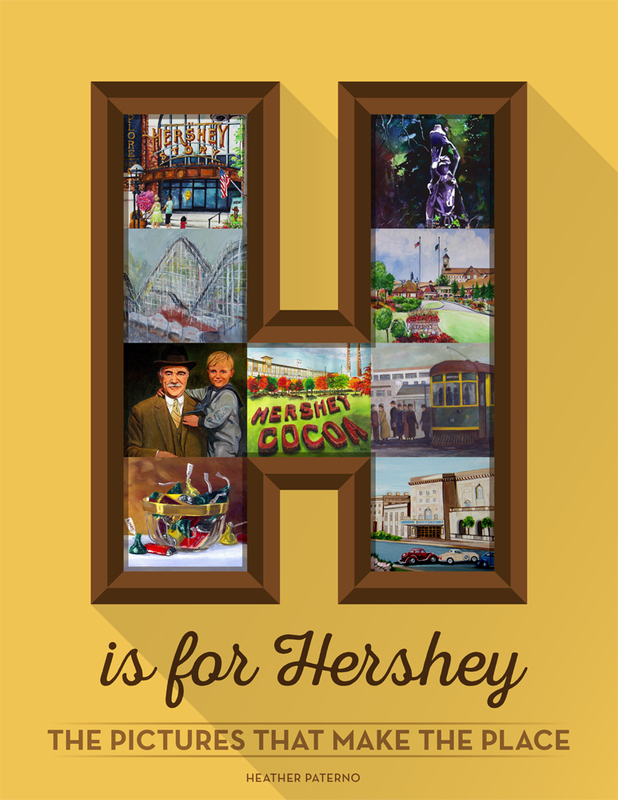 Heather Paterno’s H Is for Hershey grabbed the top spot thanks to advance sales for her appearance at the Hershey-Derry Historical Society. 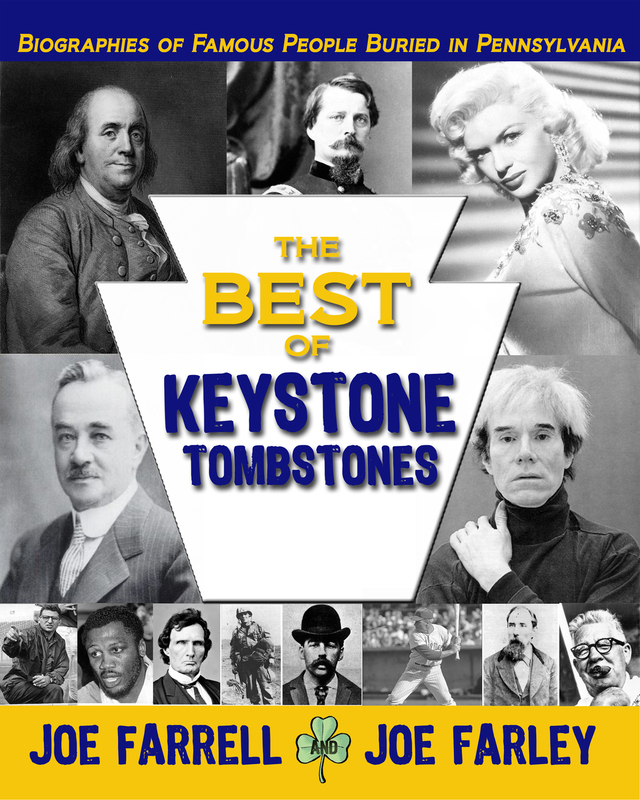 Joe Farrell and Joe Farley’s The Best of Keystone Tombstones grabbed 2nd place due to advance sales for their upcoming book release party. 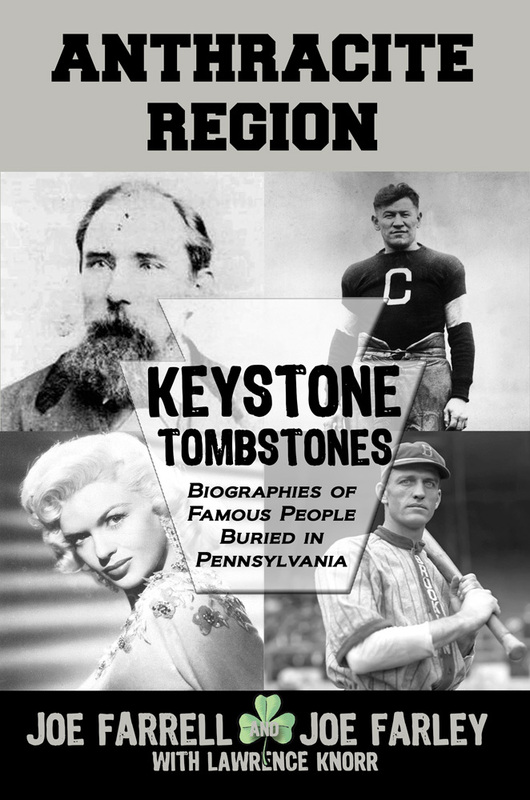 The duo’s Pittsburgh Region book placed 28th from author activity. The Fossils of Blackberry Hill by Kenneth Gass is another hardcover book in the top three thanks to advance sales. Robin and Deborah McClellan’s OneWay surged to #4 thanks to the author’s event at the Sunbury Press store. Wade Fowler’s Rising Sun Descending grabbed the 5th spot as he prepped for his appearances. Alan Mindell’s The Closer slipped a bit to #6, but continues to sell steadily. Charles Godfrey’s recent release The Death Machine inched up to #7 thanks to author acitivities. Terry Ray’s Invasion of the Orange Orbs ratcheted up to #8 this month thanks to sales at the MUFON ArcStar bookstore. The Sign of the Eagle, the long-running bestseller from Jess Steven Hughes listed at #9, and the first volume of its prequel, The Wolf of Britannia Volume 1, made the list at #25. John Cressler’s Emeralds of the Alhambra returned to the rankings at #10 along with it’s sequel Shadows in the Shining City (at #17). 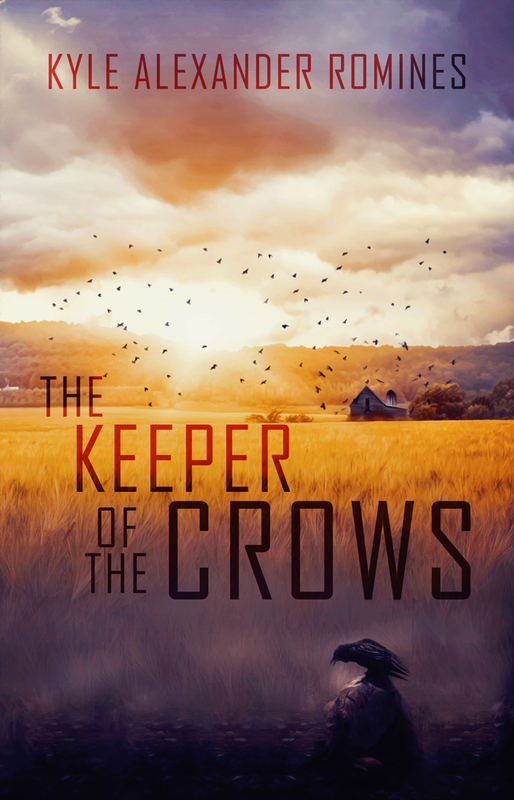 Sherry Knowlton’s Dead of Autumn grabbed #11. Dennis Herrick’s steadily-selling Winter of the Metal People was at #12. Paul Argentini’s young adult novel Charlie Caw grabbed lucky #13 thanks to advance sales. Blood Moon by S J Vermillion was #14 due to online sales upon release of the novel. Steve Troutman’s The Trevorton, Mahanoy and Susquehanna Railroad was back on the list at #15 because of author appearances. Joe Fair’s Call Sign Dracula inched down a bit to #16, but is still popular among Vietnam vets. Anthony Julian’s Pit Bulls continues to sell steadily at #18. Mike & Ethan Sgrignoli’s Dinorific Poetry Volumes 1, 2, and 3 took consecutive spots #19, 20, and 21 thanks to author activities. Ken Mercurio’s Head Over Wheels held on at #22, still supported by cycling enthusiasts. Investigative reporter Chris Papst’s debut expose Capital Murder ranked #23 after it’s upcoming release was announced. Karim El Koussa’s Jesus the Phoenician maintained a spot in the ranking thanks to Easter sales of the hardcover edition. Mike Campbell’s Amelia Earhart: The Truth at Last remained at #26 due to continued interest in the search for the lost aviatrix. Chris Pisano and Brian Koscienski’s The Devil’s Grasp slipped to #27 following convention exposure. Marie Sontag’s The Bronze Dagger held on to #29 thanks to online sales. 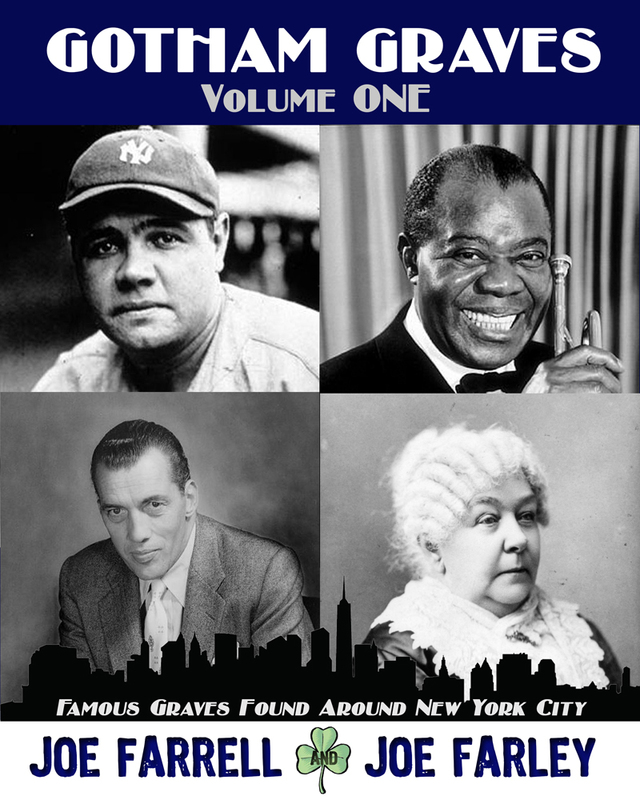 That Night at Surigao by M. Ernest Marshall rounded out the top 30. The company released seven new titles during the month of March.